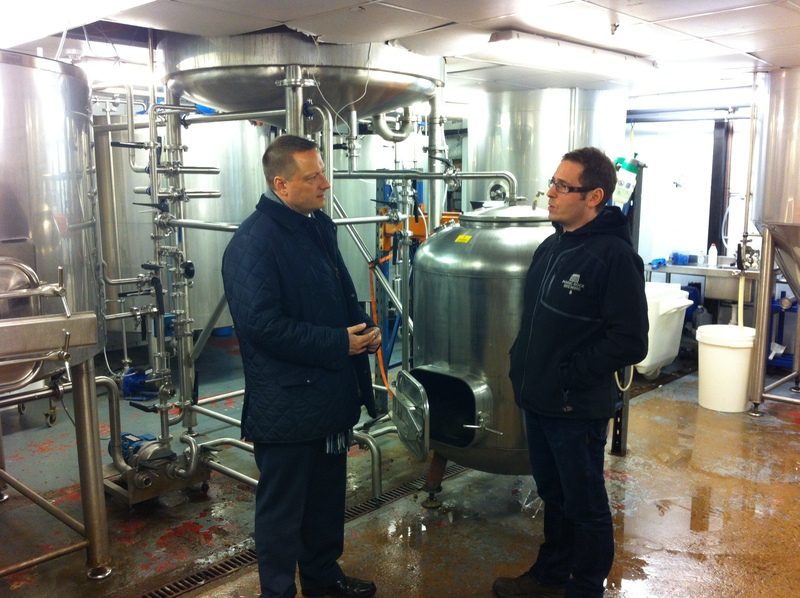 Jason enjoyed a visit to the Magic Rock Brewery in Oakes. Jason was shown the brewing process by Richard Burhouse who set up the brewery with his brother Jonny and Stuart Ross just a few years ago. As well as their beers being available locally they now export to Eastern Europe and Australia.